Harry and Mary Blanchard with Ted Burke, Dominican Hospital Foundation President. 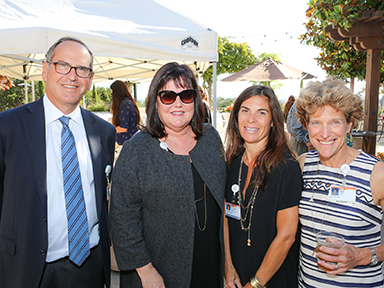 Dr. Todd Strumwasser, Senior Vice President of Operations for Dignity Health’s Bay Area Service Area with Susan MacMillan, Vice President, Strategy and Business Development, Dominique Hollister, Manager of Administrative Services, and Carol Lezin, Foundation Board Member. 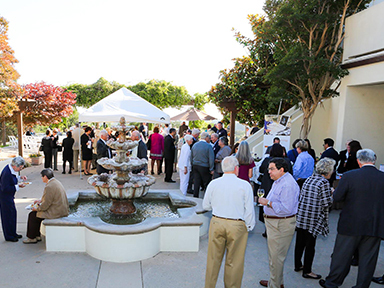 The event was attended by over 160 Foundation donors, sponsors, and board members. 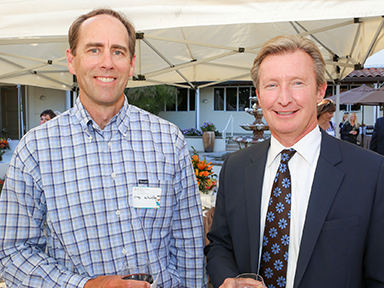 Dr. Greg Whitley, Medical Director of the Emergency Department and Chief of Staff, Dominican, with Dr. Robert Quinn, Acute Rehabilitation Medical Director, and President of Santa Cruz Medical Group, Inc. 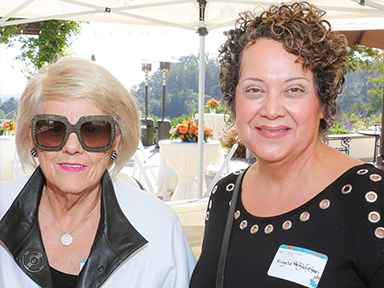 Founding Guild Chair and longtime donor, Maureen Benito, with Elizabeth Rafietari. 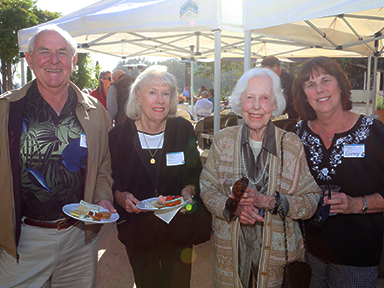 Mike and Bertie McElroy with Mary Solari and Ginny Solari Mazry, loyal supporters of Dominican Hospital. 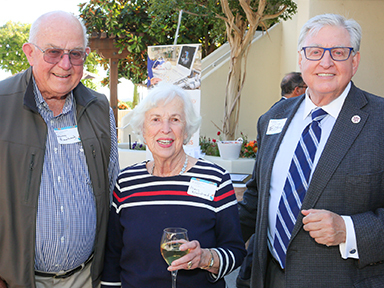 Learn more about the Mary and Richard Solari Cancer Center, which Mary generously donated in honor of her husband Richard.